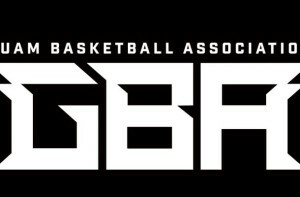 PRESS RELEASE – (Mangilao, Guam) – The Guam Basketball Confederation (GBC) is pleased to announce the launch of the Guam Basketball Association (GBA), the island’s top level men’s league. Season One of the GBA is presented by the University of Guam, Docomo Pacific, Miller Lite and KUAM Sports, and will start on Saturday, April 2 at the UOG Calvo Field House at 3PM, with the opening ceremonies scheduled to take place before the 7PM game. The GBA is sanctioned by FIBA, the world governing body for basketball, and will be Guam’s official basketball men’s national league. 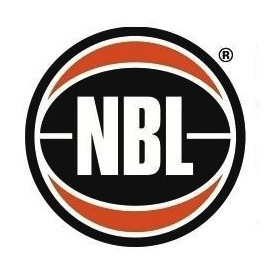 The regular season will be 4 weeks followed by a single elimination playoffs and an all-star game. Please see the attached schedule. Select regular season games and the entire playoffs will be broadcast on KUAM. Best of all, admission is free for all. Six teams are ready to go for this inaugural season including the return of the UOG Tritons. Other teams include the Auto Spot Phoenix, Sushi Rockets, Camacho for Congress 4 Stars, Team Justice and MVP Stars. Season One of the GBA is presented by the University of Guam, Docomo Pacific, Miller Lite and KUAM Sports and brought to you by Camacho for Congress, MVP Enterprises, Auto Spot and Sushi Rock.